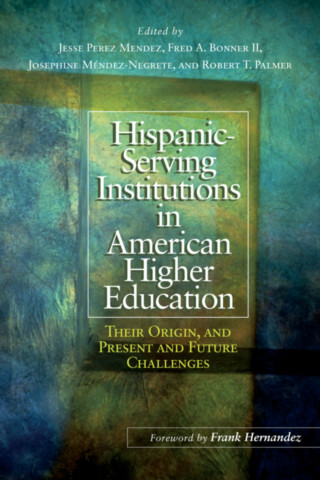 Fred A. Bonner II is the Samuel DeWitt Proctor Chair in the Graduate School of Education at Rutgers University. Dr. Bonner’s research and scholarly interests are in the areas of academically gifted collegiate African-American males, minorities in science, technology, engineering, and mathematics (STEM), diversity in student affairs and the mission of the Historically Black College and University. 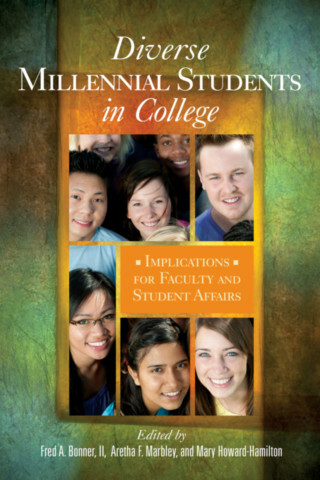 He has authored the book Academically Gifted African American Male College Students and edited the recently released Diverse Millennial Students in College: Implications for Faculty and Student Affairs. 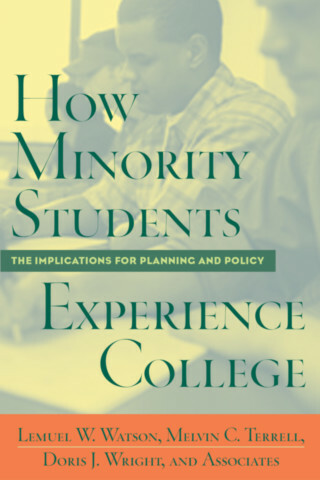 He also was a co-author of the best selling book titled How Minority Students Experience College: Implications for Planning and Policy. 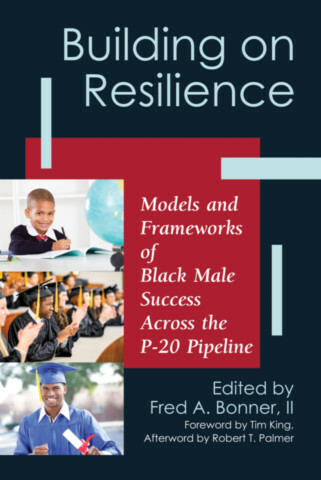 In 2009, Bonner was the recipient of a one million dollar grant from the National Science Foundation (NSF) focusing on academically gifted students in Historically Black College and University STEM programs.